A very simple step is to get clear and identify in what area of your life you are most dissatisfied. Once you have identified what area of your life you wish to improve you must set clear objectives in order to move forward. If you identify that all the areas of your life need improvement you must prioritize and decide which one you would like to improve or change first. You feel stuck in a rut and you know that something has to change, however you do not know where to start. We are all creatures of habits and whenever you desire change it is very easy to slip back to non-supportive habits that keep you stuck. It takes courage, confidence and will power to create change in your life. However you are to determine whether it is a worthy goal for you. Should you believe that it is a worthy goal I invite you to make the decision to do whatever it takes to turn your life around so that you can feel good about yourself and your life. There is a law of compensation which dictates that in order to obtain something of a higher nature you must give up something of a lower nature. Since you are at a turning point in your life you must agree and be willing to give up something of a lower nature in order to create a new life which is more in alignment with the evolution of your soul. In my opinion the grass is always greener on the other side when the change you desire contributes to your own development as an individual and you make every effort to achieve your goal and to enjoy the process. You feel that up to now you have not showed up authentically in your life. 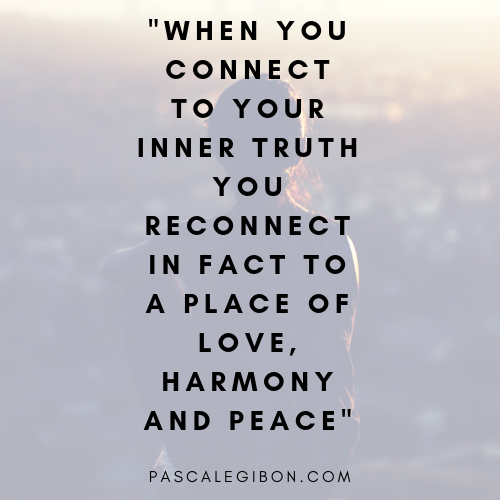 Over the years you have lost your way; your connection with your true self. You feel that you are not making a noteworthy contribution to others. You do not recognize the person you have become: you used to be so full of life, energetic, enthusiastic, cheerful and smiley. Give your life meaning again by living it with purpose. It is time to reconnect with your passions. What are you passionate about? What are the things you used to love doing and you have stopped doing? Yet they form part of your personality and bring you joy. It is time to reconnect with your true self: the cheerful, vibrant and smiley you who over the years has minimized the brilliance of her light. You have matured, reasoned and you know what works and does not work for you any more. It is time to turn the corner and to create the life you dream of so that you can move forward to your next level of development and evolution. Relevant question to accelerate your success? 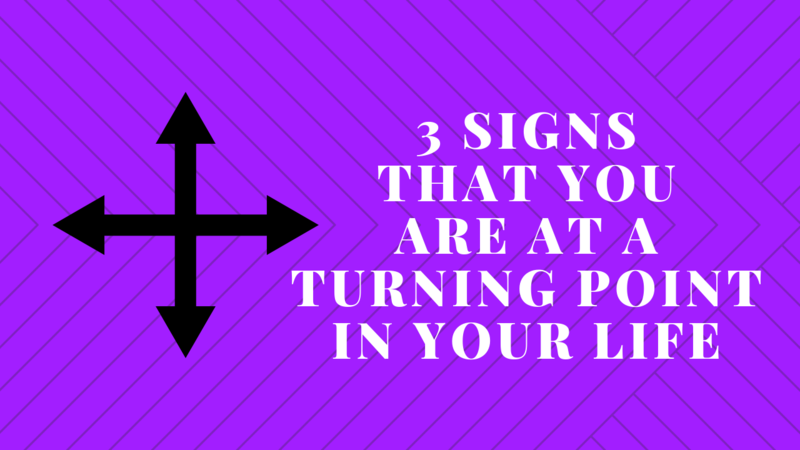 In view of the 3 signs I have shared with you that you are at a turning point in your life and the solutions to ease the process what is the first thing you are willing and able to do? Do you struggle with moving forward with confidence?